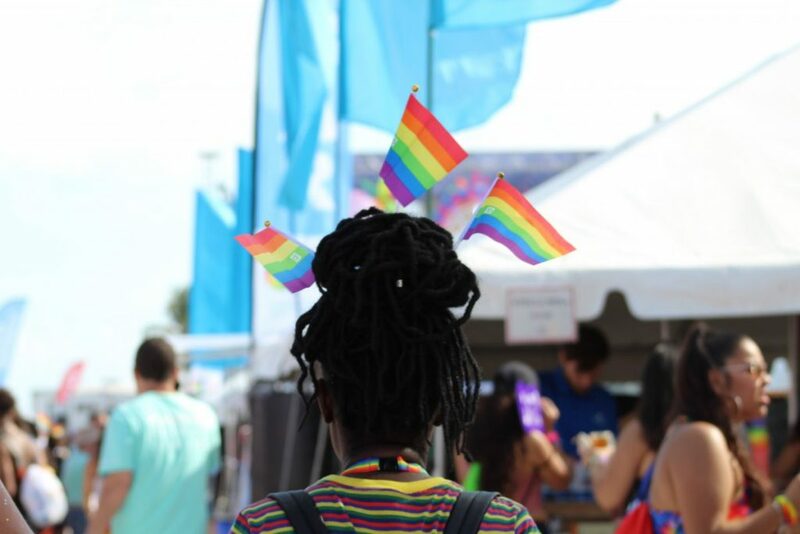 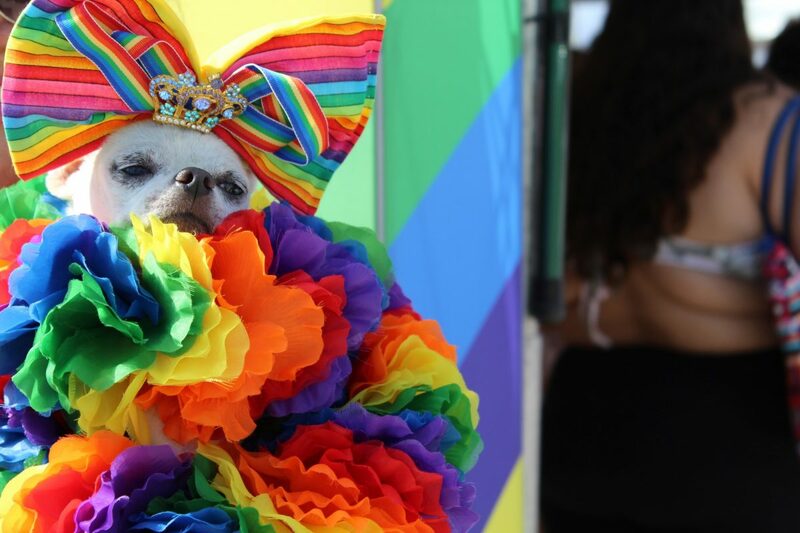 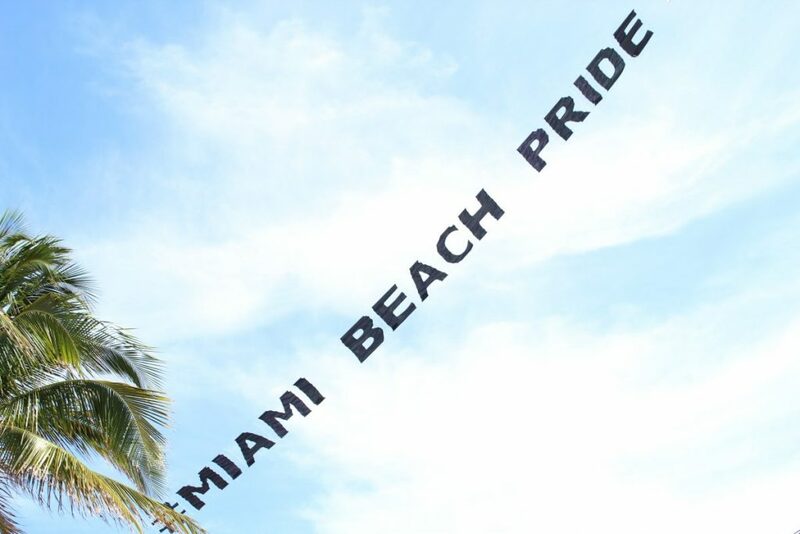 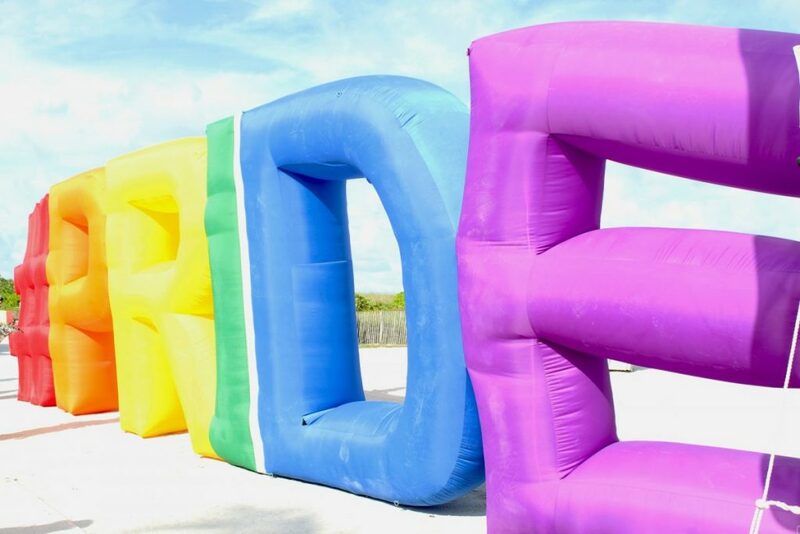 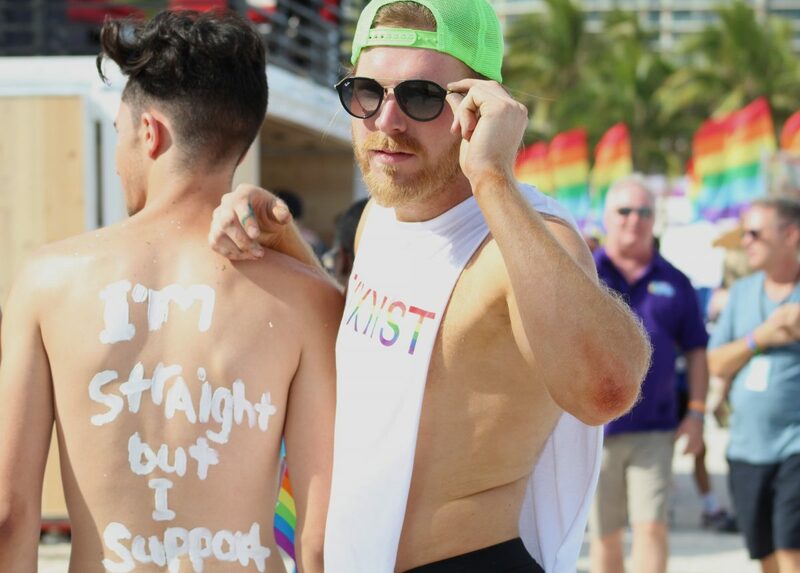 Now in its 11th year, Miami Beach Pride is the place to be in early April. 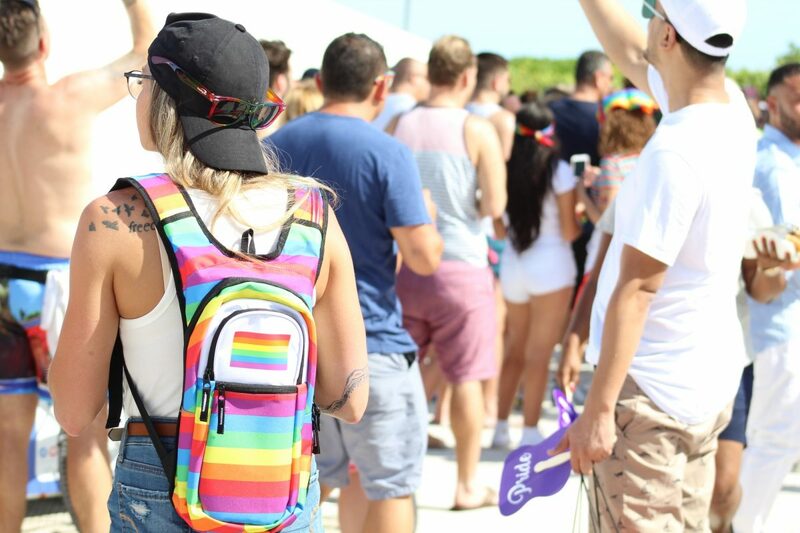 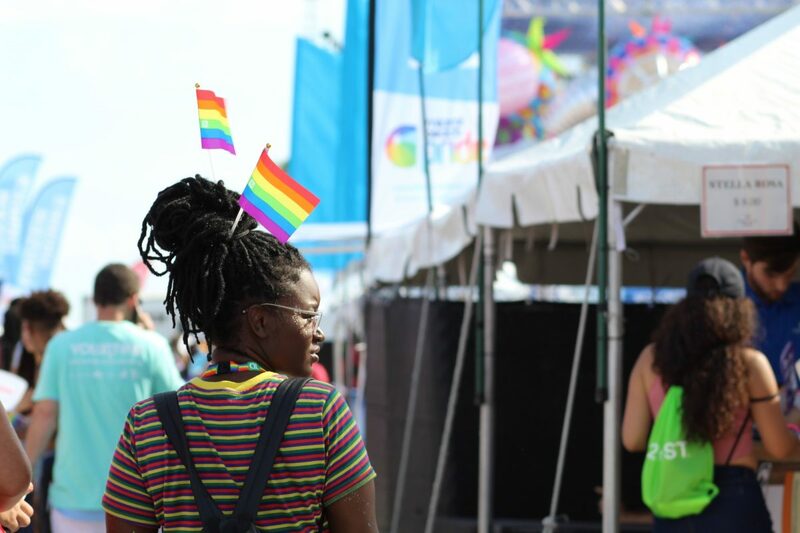 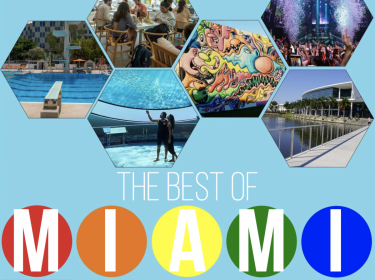 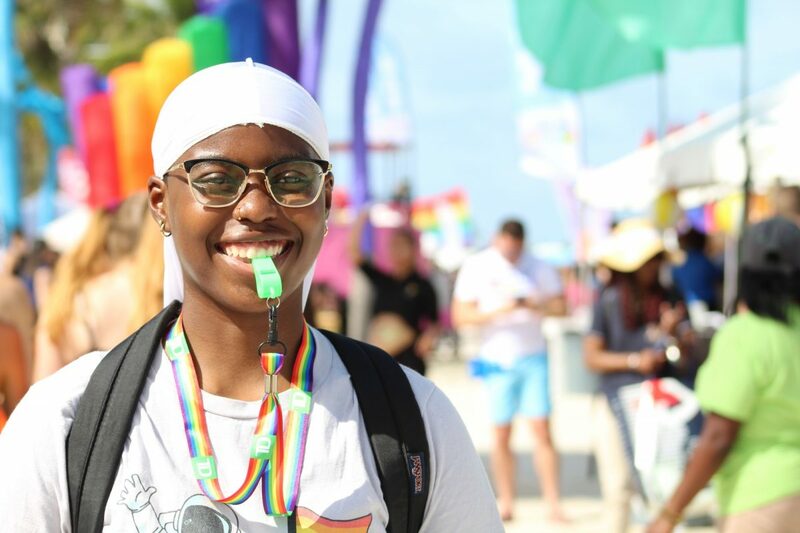 Once a year, Miami, which is already seen as a queer-inclusive city, turns into an LGBTQ+ haven for seven days. 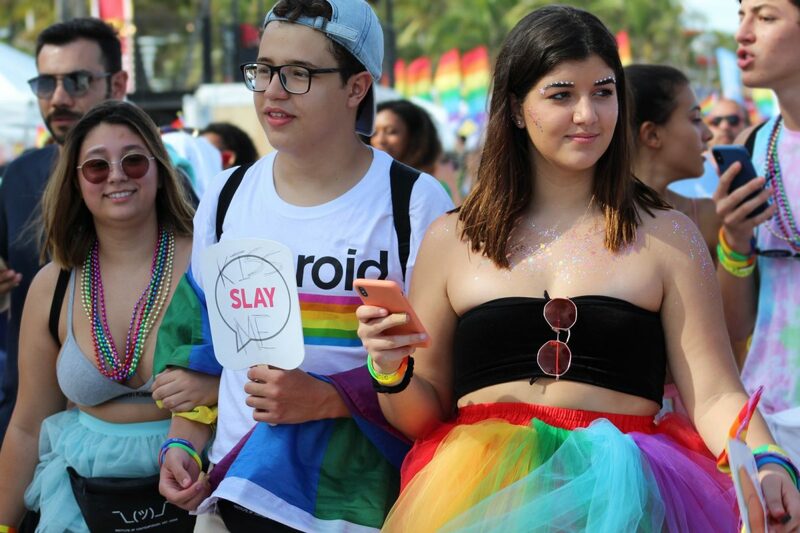 The festivities culminated over the weekend with a two-day festival and parade. 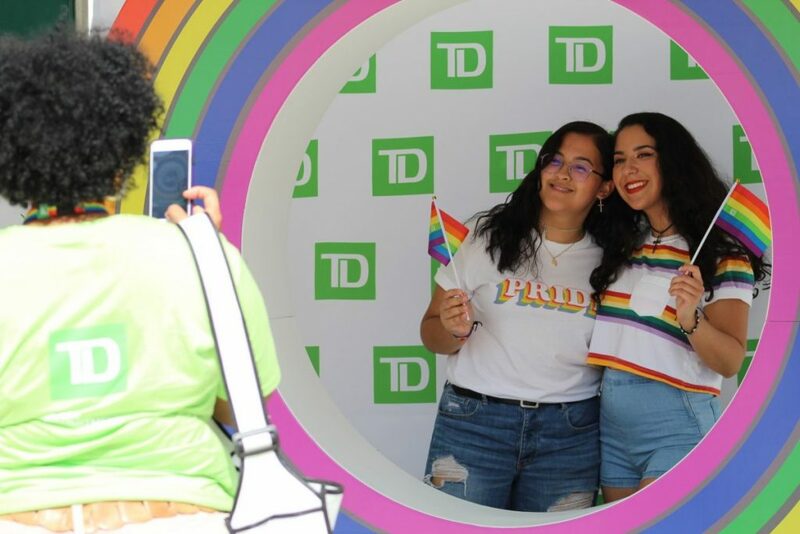 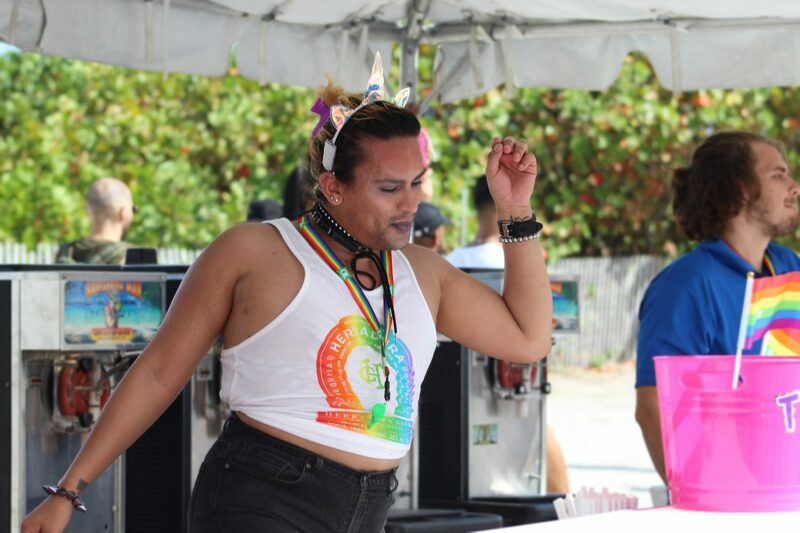 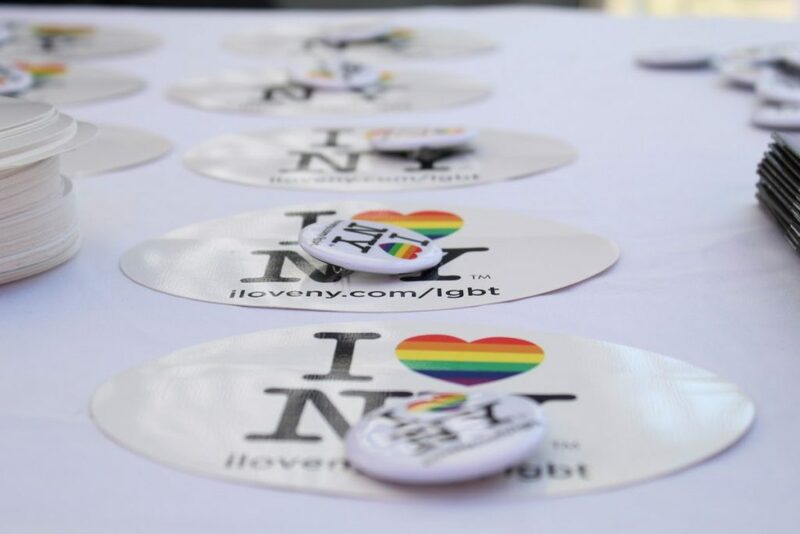 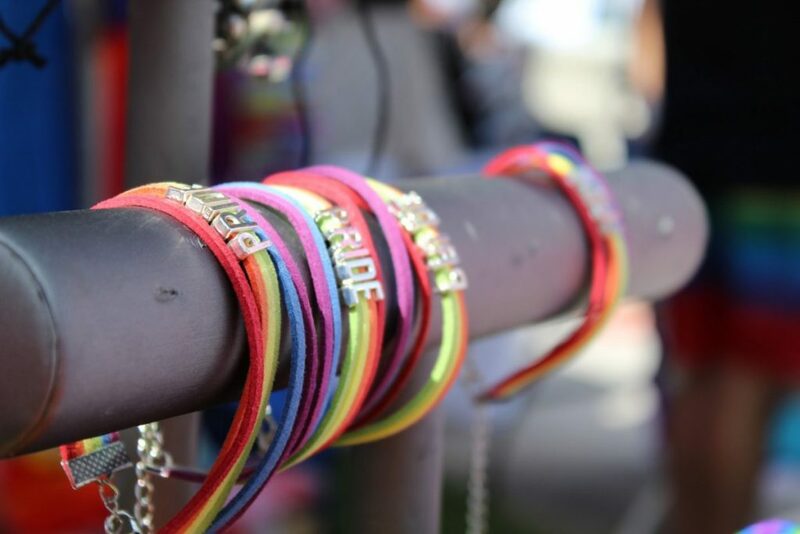 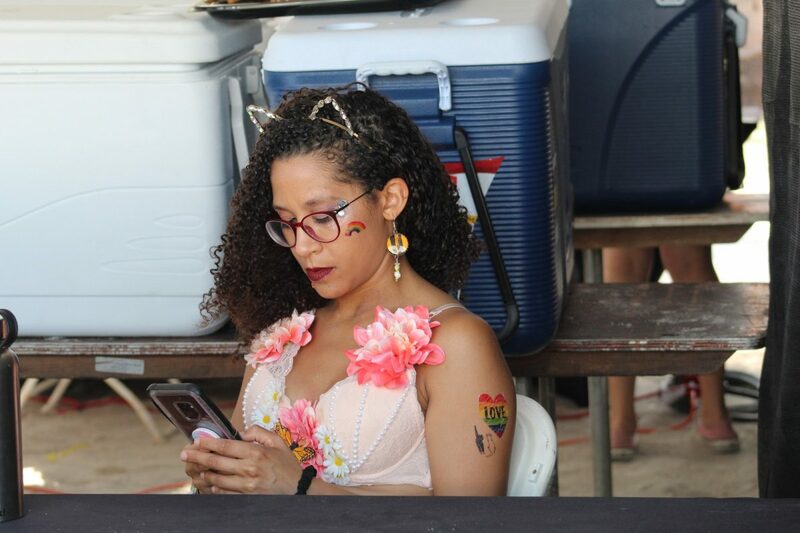 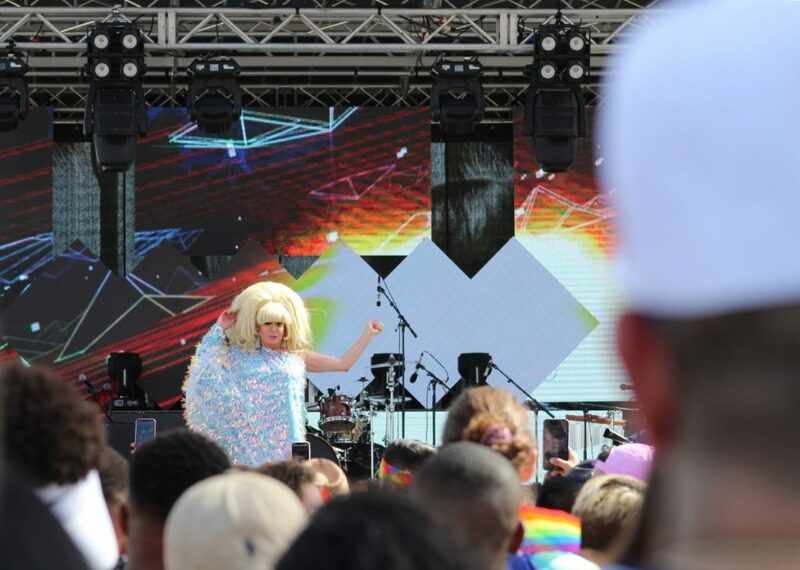 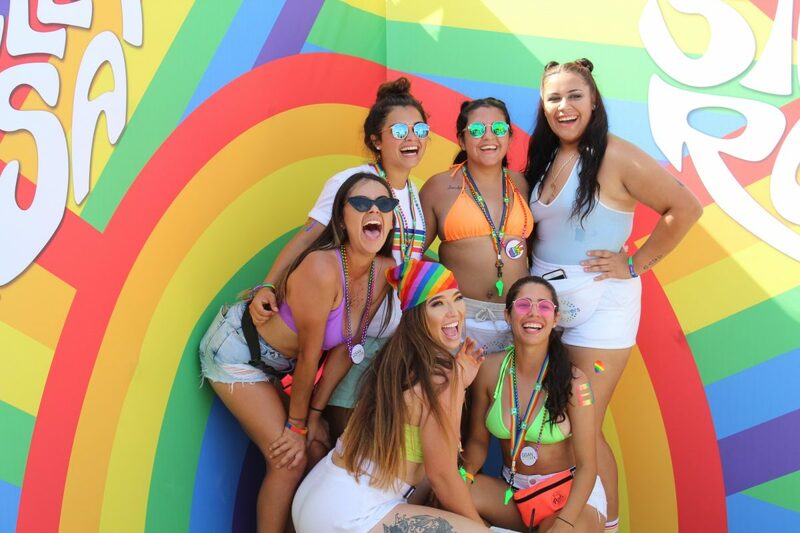 This year’s festival, held on April 6 and 7, brought together famous performers and DJs, hundreds of vendors and booths and a variety of foods and drinks to aid queer people in celebrating themselves and their identities. 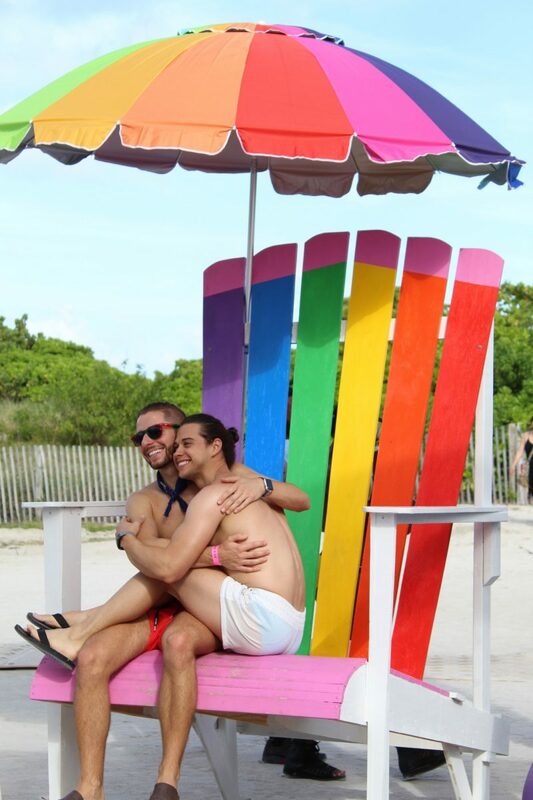 It’s the perfect chance to forget about the world’s’ problems for a few hours. 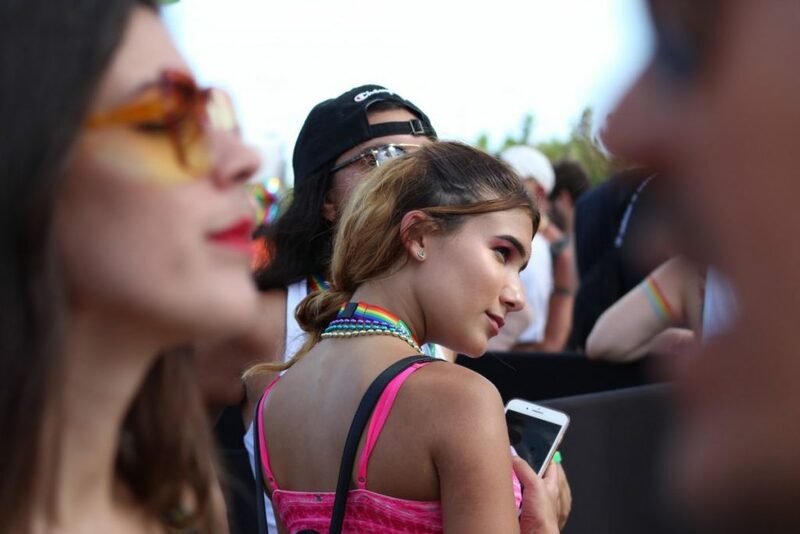 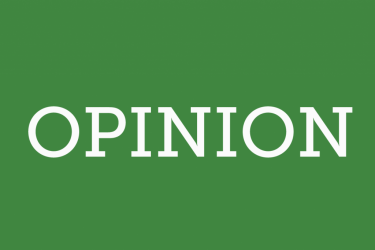 Keep scrolling for a tour of Saturday’s festival through the lense of The Miami Hurricane’s edge editor, Jordan Lewis.